of today applies in large part even here. 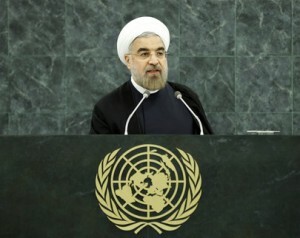 Iran has signed and they expect the lifting of sanctions. in foreign lands is acceptable without question. February 22, 2014) S/Res/2139(2014,POINT #14.
because Israel and the US are “allies”. We can hope the UN can exert more influence on this situation then does the US. Yes, I know our money and power rules however the world’s attention is on this Syrian Crisis and let us HOPE justice can prevail. Some day intelligence may rule! And some people have the gall to say the Iranians can’t be trusted. In the meantime, Ukraine has just passed a law allowing “foreign mercenaries” (Blackwater/Xe/Triple Canopy etc.) to come into the country for three to five years.